What does dirty punk rock and down-home delta blues have in common? In short, the genres both reflect “struggle music.” That being said, it is no surprise that the three stalwart gentlemen that form the Rum Drum Ramblers were once mohawk sporting, studded jacket donning, snot-nosed punk rockers in much of their high school youth. Trading drums for a “jingle-foot” and power chords for fingerpicking, the Ramblers have spent the past year bridging the gap between punk and blues. In good holding with the DIY attitude of the punk philosophy, the trio would just as soon perform on a street corner as they would a concert venue. Regardless of where you may find them, the first clue that you’ve stumbled upon a Rum Drum Ramblers performance will be the manic frenzy of the crowd. 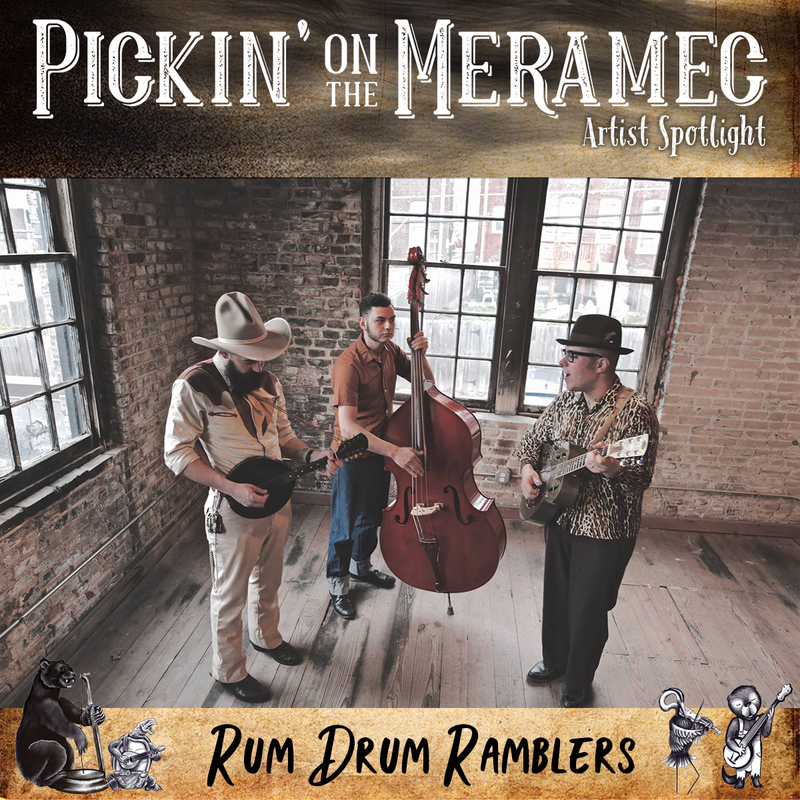 The Rum Drum Ramblers are a hard working, self-made band and though they are young, the songs they write could easily be mistaken for a blues standard that was spinning on shellac seventy years ago. In a world where the blues has been fried, dyed, and laid to the side, the feel-good music of the Rum Drum Ramblers reminds us of why it was cool in the first place.